More and more consumers and businesses are being victimized by increasingly sophisticated email scams, including “phishing” schemes. 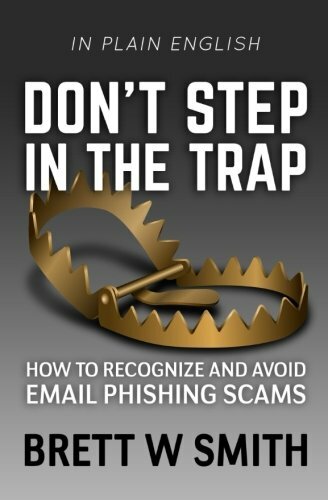 This handy, step-by-step guide, written in plain English, will show you how to recognize phishing emails. It will help you avoid being taken in by these scams, without having to decipher a lot of computer jargon. Includes quick reference guide and glossary.